Nokia loves to run promotions that highlight features on their phones vs. other OEMs. Right now they’re running a contest called Nokia Lumia Challenge that highlights photography features on their Windows Phones. The first part of the contest back in mid-January was to photograph color match your Lumia to its surroundings and photograph it. The second part starts today and is all about making creative cinemegraphs. 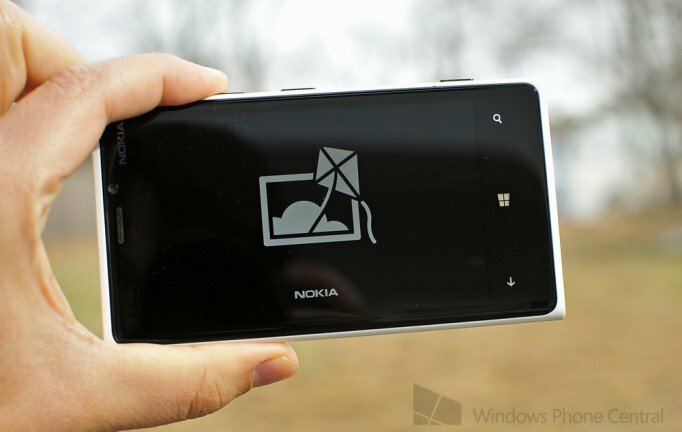 Every Nokia Lumia running Windows Phone 8 comes with a pretty novel app called Cinemegraph, basically a GIF maker that allows you to capture and animate certain parts of a scene. When we first played with the app on our Lumia 920’s we loved it, but really wanted a way to share those cinemegraphs with friends. An update later came out that allowed you to share your creations with various social networks after uploading to Nokia’s new service called Memories. So the second part of the Nokia Lumia Challenge is to create a cinemegraph and share it on twitter with the hashtag #nokialumiachallenge. There aren’t any particular rules as to what the cinemegraph should contain, but Nokia does mention that judges will look for entrants to demonstrate their passions. Fairly open ended as to what that be, but let imagination run wild - so long as that passion doesn’t involve something you wouldn’t want your mother to know about. The contest starts today and goes until midnight GMT on February 21. Hit up the source below to find the fun lawyer talk in the Terms and Conditions. Oh right, the prize, you probably want to know what you get for winning. The prize is actually super kickass, winners will either get to pick out a Nokia Purity Pro wireless headset or the JBL PlayUp portable wireless speaker. Pro tip: Get the Purity Pro headsets if you win, you can thank me later. If for some bizarre reason you don't have Cinemegraph installed on your Windows Phone 8 Lumia device - grab it here in the Windows Phone Store, QR code below, or swipe right in our Windows Phone Central app.